I was trained in traditional Internal Medicine at George Washington University in Washington, D.C., but due to the extreme cultural diversity there I was exposed to many other alternative medical perspectives. I have come to believe that patients do better when their physician listens well, offers a thoughtful response and is open to new concepts of care. My mission then, is first to listen and understand. I feel it is important for me to act as your best advocate; not to parent, but to teach and offer insight to help you decide what is in your best interest. I strive to be an honest and thoughtful guide where trust in each other provides the best combination of therapeutic options for you. This requires accountability and open communication from both of us. I want you to know that I am committed to do everything I can to address your concerns and to do so in a timely manner. If you just want advice to keep on the right track, then I will focus on prevention and empower you to make the best choices for your personal health goals. I find that I do my best when I am challenged to continue to learn and grow as a physician and as a person. 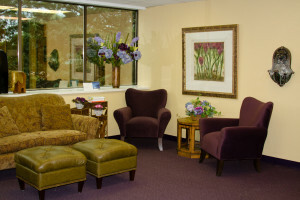 Our office is designed to offer you a warm, friendly and serene experience. 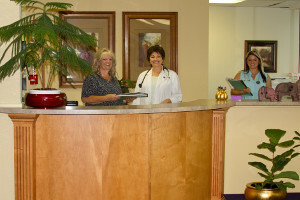 We try to expedite your care such that unnecessary waiting and worrying will be minimized. My approach is comprehensive and preventative. Preventing illness whenever we can is cost effective for you, both physically and financially.